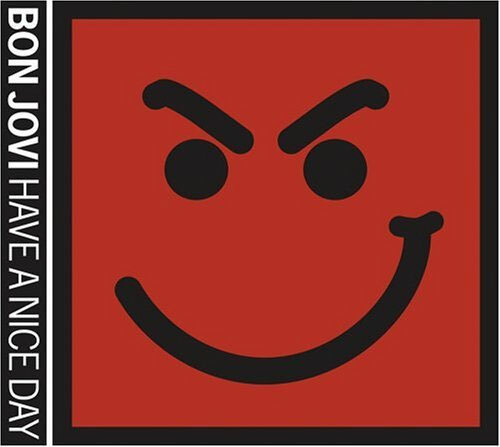 Post your own review of "HAVE A NICE DAY"! 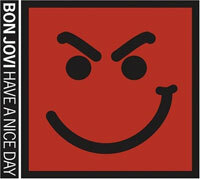 Have a nice day, yeah! It rocks!!! !